Here's our collection of fun and easy easy apple cake recipes. All the easy apple cake recipes have step-by-step instructions. We hope you love them as much as we do! Try this apple cake recipe and you will have the best dessert ever. That sounds a little dramatic but I promise you will love this cake. Because it is soft and moist without a hint of butter. So make and eat it in the morning with coffee, in the afternoon with tea or save it all for dessert. 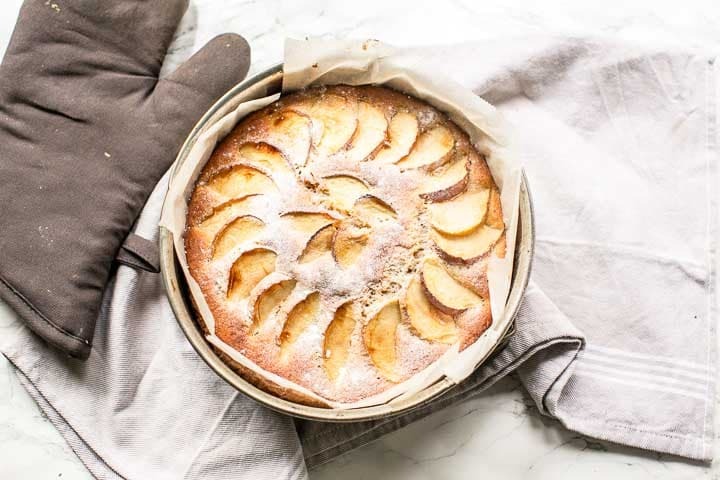 Want to learn how you can make this apple cake recipe? Lets get started!